The new Nokia Lumia 920 comes with a new technology of charging the phone with out using any kind of charger. 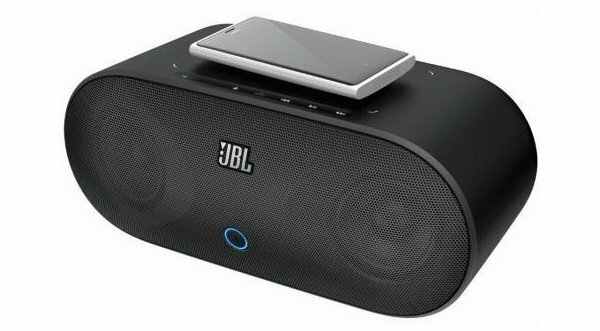 It can be charged with out wire with NFC (Near Field Communication) concept, using JBL's POWERUP wireless charging speakers. Nokia, one of the leading Mobile industry now pairs up with JBL, A leading company in Sound Systems. 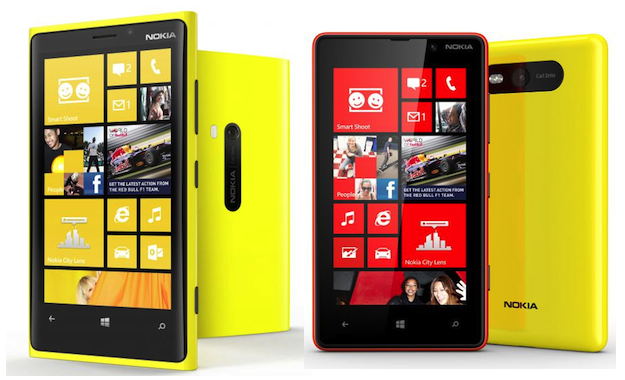 It introduces Nokia Lumia 920, Windows phone including NFC that could provide wireless charging and also for Music Output. The JBL's POWERUP Wireless charging speaker is great looking speaker dock for the Nokia smartphone Lumia 920. 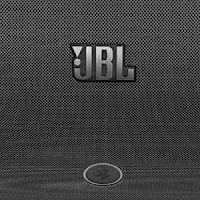 Users can play music through JBL by just tapping the phone on the top of JBL POWERUP speakers. The process can be explained in steps. 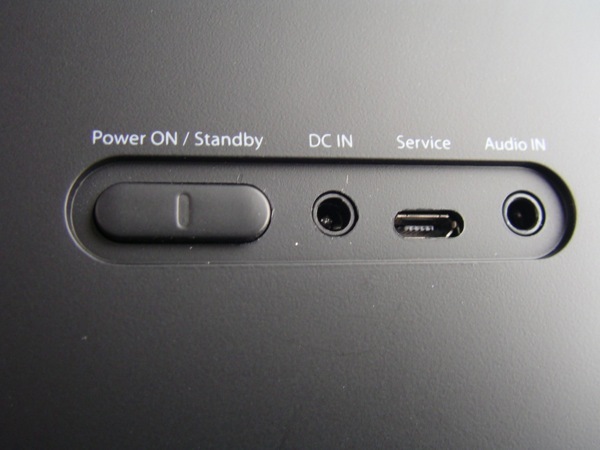 On the backside of JBL POWERUP speaker, A button Power/Standby is present, A pin for DC cable, A micro USB port and a Audio pin to plug in audio cable. It looks this way. Switch on the JBL system and that's it the settings on the speakers is completed. Now you need to set Nokia to connect. This is how we do it. Go to settings and then activate Bluetooth, then there must be JBL device showing on the discovered devices. 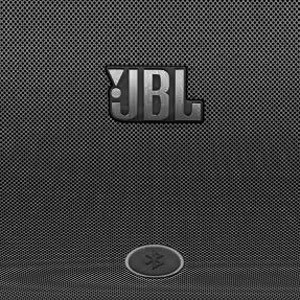 Tap to connect to JBL POWERUP device. Make sure Tap+Share feature is activated on the Nokia device. Now simply place the phone on the top of the JBL speakers, there must be indications(Light glow) on the speaker system and the screen on the phone must show Charging symbol. That's it, the phone is now connected and can be charged as well as we can enjoy music at the same time with a high range of sound quality of JBL.